Car subscription - what is it and how does it compare with buying a new car? | What Car? Car subscription - what is it and how does it compare with buying a new car? Just 48 hours after placing my order for a Mini 5dr hatchback, the car turns up at my home. Everything from road tax to servicing, breakdown cover and insurance have been taken care of for me. All I have to do is drive it. This scenario isn’t just wishful thinking about how the car buying process should work; it’s a new form of flexible car leasing, called a subscription service, that has been gaining popularity in the UK in recent years. It’s a modern concept and similar in nature to film, television and music subscription services, in that you pay a monthly fee in exchange for access to a car. In the same way that subscribing to a service such as Netflix means you can ditch your DVD or Blu-ray collection, a car subscription service means you don’t have to worry about the likes of insurance, maintenance, road tax or any of the other typical costs that come with owning or leasing a car. I tried out a subscription service provided by Drover, an American company that arrived in the UK in 2015, initially providing vehicles for Uber private hire drivers. It added a public version of the service in 2018 and has signed up more than 2000 subscribers since then. For a monthly fee, it provides you with the use of a car of your choice, with all the incidental costs included. All you need to do is add fuel, and to make even this less painful, Drover provides you with a BP card that entitles you to 5p off each litre. “The service offers total price transparency, so it’s easy for subscribers to work out what they can afford each month,” the company says. The fact that the whole transaction takes place online sets it even further apart from the traditional car-buying route of traipsing around lots of car showrooms. The exact length of your contract and precisely what it includes will vary depending on the provider, but most car subscription companies trade on flexibility and ease of use. Some, like Drover, offer deals without a minimum contract term, so you can sign up for as long or as short a period as you like, and you’re unlikely to have to pay for anything more than the monthly fee and your fuel. Drover is one of the companies that also lets customers swap to different cars at regular intervals, so you can alternate between smaller and larger models depending on what you need. Bigger or more luxurious cars are likely to increase the subscription cost, though. Car subscription – how does it work? To subscribe to Drover, you create an account online at joindrover.com, upload a copy of your driving licence and then select the car you want. 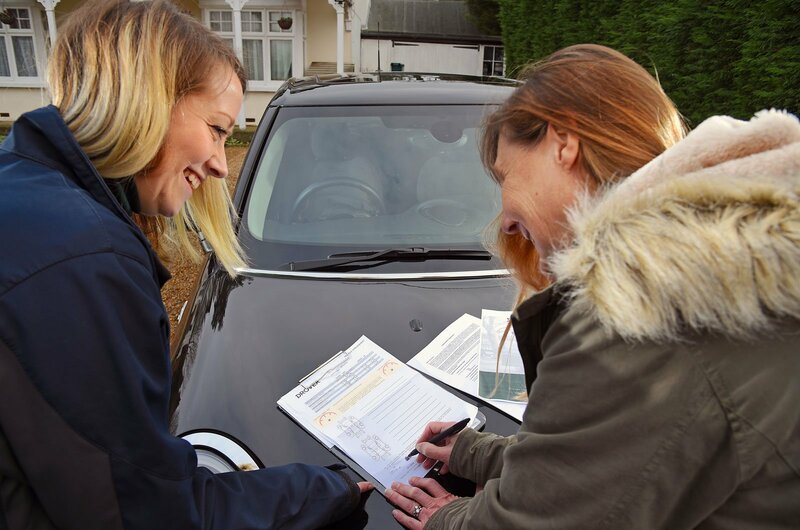 After checks have been carried out and insurance arranged, you pay a deposit and the first month’s payment and choose whether you want the car delivered to an address of your choice or if you want to collect it. On handover, the delivery driver will check the car over with you and talk you through its controls before handing over the keys. There are two subscription options. One is month to month, which lets you try one model and then switch to a different car the following month, and the other is a six to 12-month agreement, which can be cheaper than choosing the first option. There are new and used cars on offer, and prices differ depending on the age of the car and the length of the lease. Wear and tear is included in the cost of the subscription, so users only pay if the car is returned with additional damage. Drover differs from car hire companies in that it doesn’t own the cars. 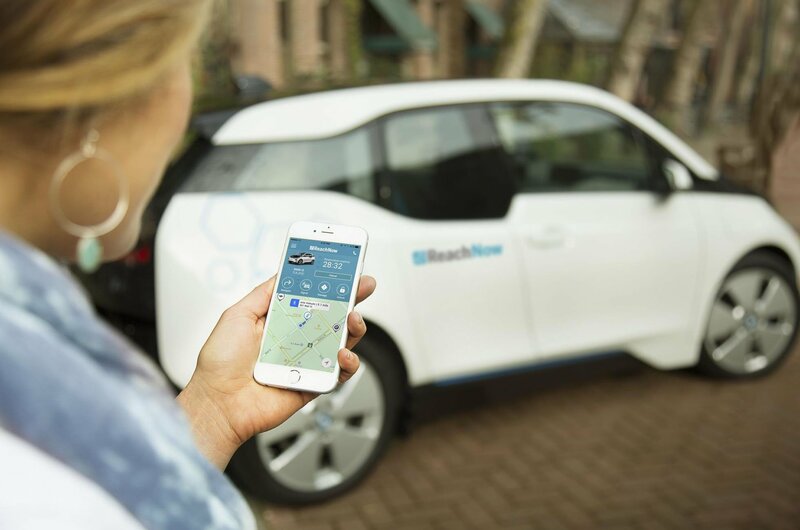 Instead, it works with around 100 different ‘supply partners’ that range from car companies, including BMW and Volvo, to large and small car rental companies. Car subscriptions – who was the first UK provider? Drover wasn’t the first company to offer UK private car drivers a subscription service; another recent start-up, Wagonex, launched a similar flexible leasing scheme in 2016. “I set up Wagonex out of complete frustration with car ownership,” explains CEO Toby Kernon. “Having owned, leased or contract-hired more than 20 cars and suffered the pain involved, I thought there had to be a better way. The subscription works in a similar way to Drover’s, with users able to complete the whole process online at wagonex.com. As well as offering cars on a monthly basis, the company offers six-month lease and contract hire deals. As with Drover, the cars on its books are all new or nearly new. “Subscription has become the fastest-growing segment of the car market,” Kernon continues. “Buying a car is an unnecessary financial burden. Our research has shown that more than a third of car owners are bored with their cars, with a higher percentage wanting to switch, but they’re tied in to their current car for the long term. Car subscriptions – how much do they cost? Subscriptions aren’t cheap; in the long run, taking out a car subscription is more expensive than buying, financing or leasing an equivalent model, because you’re paying for the convenience of not having to sort things such as road tax and insurance separately. However, it is usually cheaper than hiring a car from a rental company for the same amount of time. 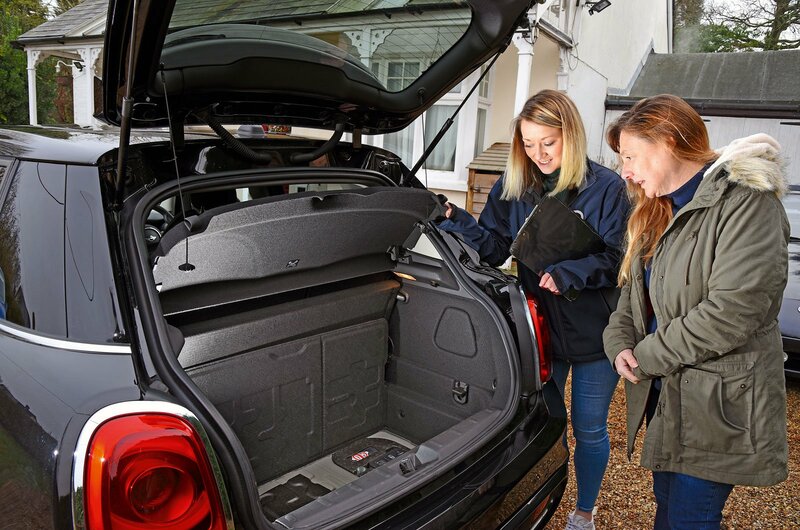 The 67-plate Mini I leased from Drover cost £558 for a month’s use, made up of £459 for the car rental, £79 for insurance and a £20 maintenance fee. On top of that, I paid £39 for it to be delivered to my house; delivery within a 50-mile radius of the car’s location is free, but you’re charged for anything further. There was also a £300 refundable deposit to pay when taking out the subscription. The monthly fee is a whopping £161 more than you’d pay for the exact same model through What Car? Leasing. However, the latter is a fixed lease that requires you to pay a £1191 deposit up front, commit to a four-year contract and cover the cost of your own insurance, servicing and breakdown cover. 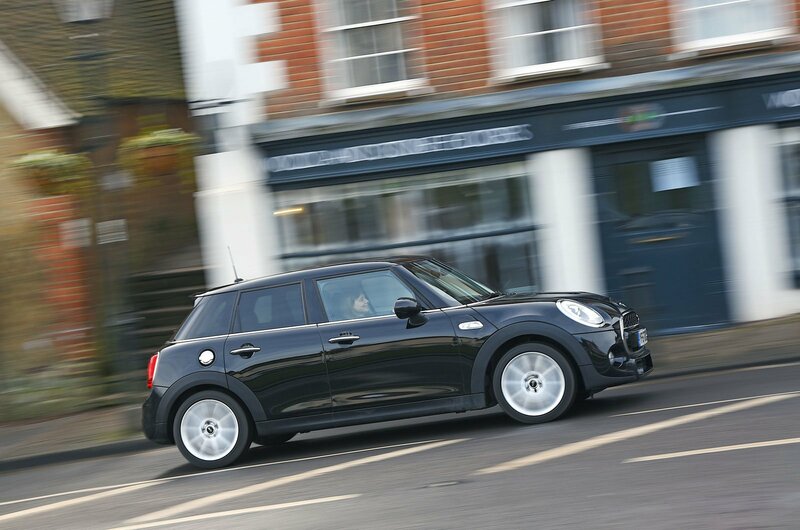 I could keep the Drover Mini for up to 12 months, paying the same overall fee of £558 per month, or I could take out a flexible lease that would let me switch to a different car each month. The monthly payments would change depending on the make, model and age of the car I chose to drive. Car subscriptions – what companies offer them? A number of car manufacturers have launched subscription services powered by various providers, such as Drover, Leaseplan and Wagonex. 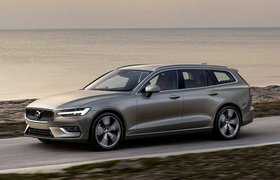 The branded services include Audi on Demand, BMW, Citroën, DS, Jaguar Carpe, Land Rover Carpe, Mini, Volkswagen and Care by Volvo. Because these services are often digitally led and disrupt the traditional car sales model, new companies are entering the market all the time. As ever, it's important to shop around to get the best prices and ensure that you opt for a reputable supplier.